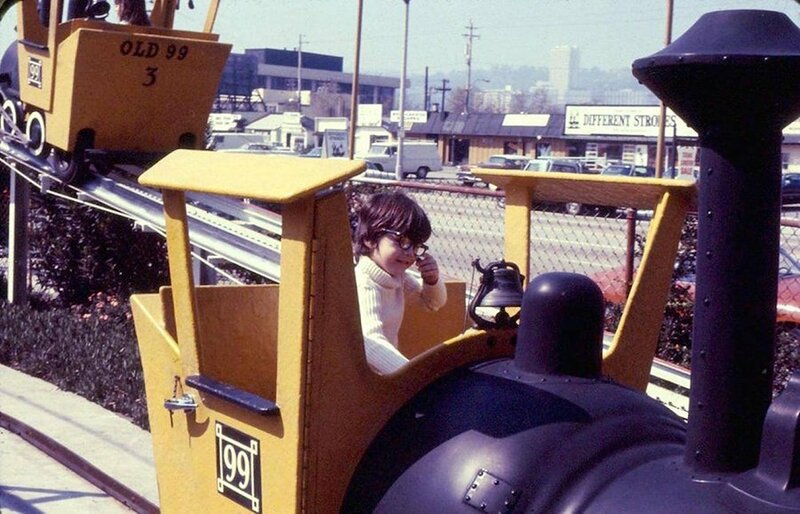 Get a little taste of West Hollywood history with the newest West Hollywood Arts Division exhibit, Remembering Beverly Park. The book event and opening reception is set for Tuesday, February 12, at 7 p.m. at the West Hollywood Library Community Meeting Room, located at 625 N. San Vicente Boulevard. 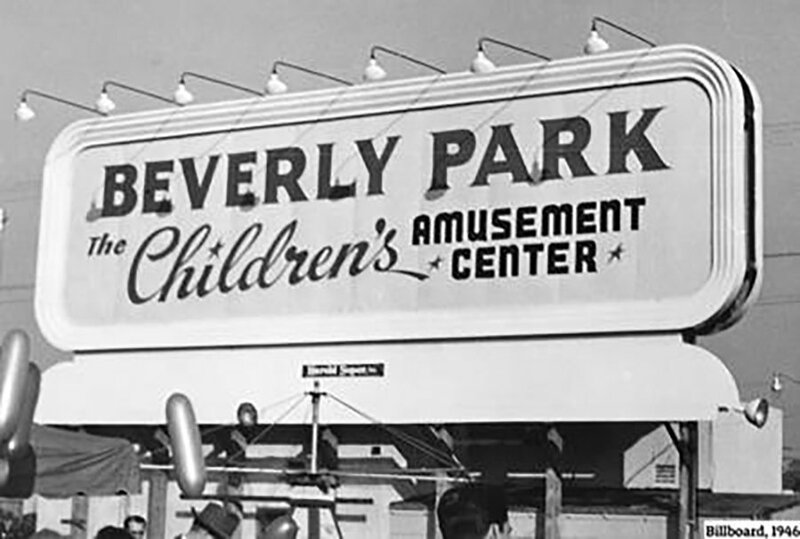 The Remembering Beverly Park: Book Signing & Photo Exhibit will feature 20 images of this very special amusement park that touched the lives of those who enjoyed the carnival-like atmosphere during the time it was in operation from 1943 through 1974. 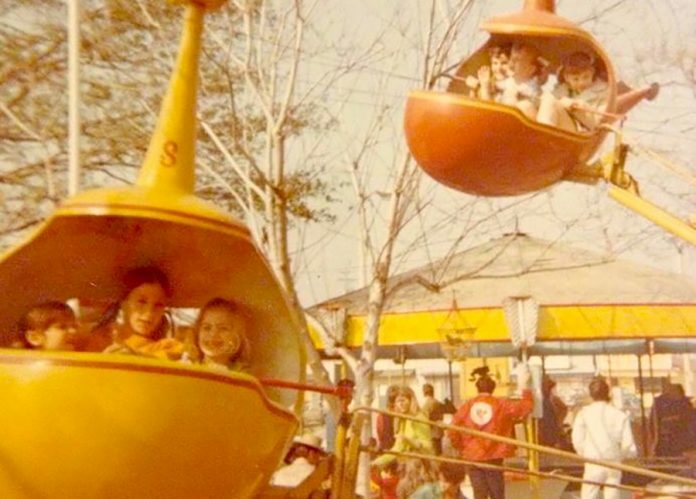 The photos are from the new book, Beverly Park: The Kiddieland that Inspired Walt Disney, by author and historian Jay Jennings, and was sourced from the personal archives of Beverly Park owner Dave Bradley. “Remembering Beverly Park” images will be on display throughout 2019. Located on the border of West Hollywood at the corner of Beverly and La Cienega Boulevards where the Beverly Center now stands, Beverly Park was a then-unique experience that touched the lives of anyone who went there. 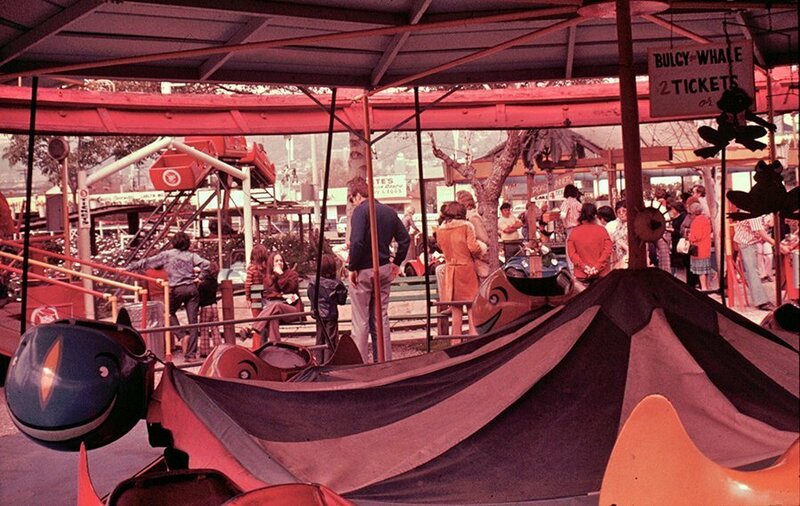 Best known for its canopied birthday parties, it was equally as popular for the park’s celebrity sightings and then-entertaining thrill rides including a Ferris wheel, merry-go-round, roller coaster, and boat rides. For more information on this exhibit, WeHo Reads, and the work of the City of West Hollywood’s Arts Division, please visit www.weho.org/arts or contact Mike Che, the City of West Hollywood’s Arts Coordinator, at (323) 848-6377 or at mche@weho.org. Dan Mryglot was born in upstate New York and raised in Massachusetts, but it wasn’t until he moved to West Hollywood that he found his home. A fitness enthusiast, he lives a healthy alcohol and drug free lifestyle in the city he loves. 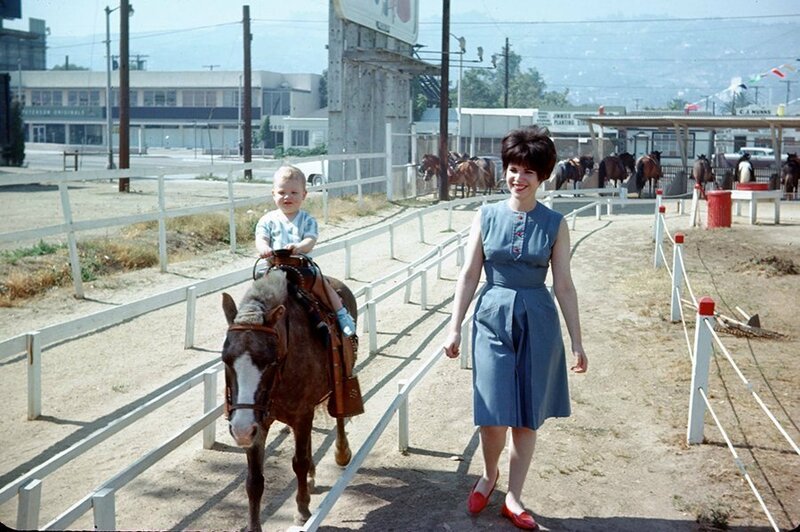 He’s passionate about preserving Weho’s history. Previous publishings include a bi-weekly column called "Best Boy" in Fab! Newspaper, where he wrote stories about growing up gay. Friend him on Facebook under Dan Mryglot. Follow him on Twitter under @mryglot and on Instagram under @danmryglot.